Mr. Muruganandham joined NSR in 2018, after a brief stint as an engineer at Valeo R&D in the Czech Republic, where he worked on camera-based ADAS functions. Prior to his role in the automotive industry, Mr. Muruganandham completed his Master’s studies with the Erasmus Mundus SpaceMaster consortium, graduating in Space Science & Technology from Luleå University of Technology, Sweden and Cybernetics & Robotics from Czech Technical University (CTU), Czech Republic. During this period, he took up various assignments, ranging from mission analyses to control systems design, alongside internships in robotics at ABM Space and the AI Center at CTU. Stemming from an interest in earth observation, his thesis detailed the development of a machine learning approach to interpret urban growth from satellite imagery. Before the SpaceMaster, Mr. Muruganandham was a decision scientist at Mu Sigma in India. There, he consulted for the world’s leading retailer at the time, and was involved in the muUniverse project : a concerted effort to present and visualize the interconnected nature of business problems, to help find potential analytic solutions faster. 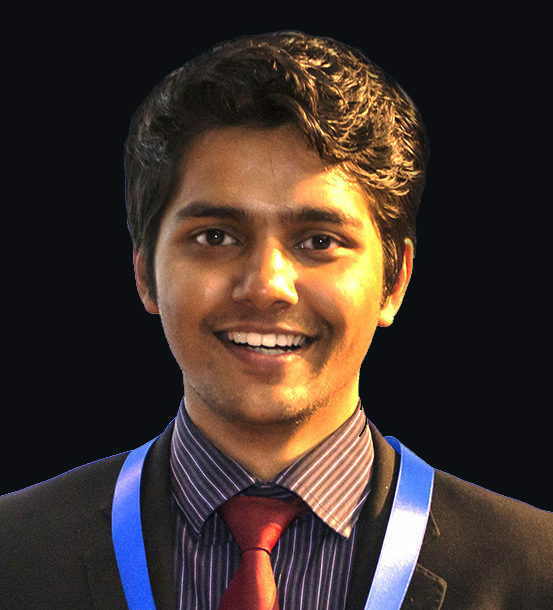 With a Bachelor’s degree in Mechanical Engineering from Visvesvaraya Technological University, India, he has been involved in education and STEM outreach initiatives within his local communities. Over the years, his studies have afforded him a rigorous technological framework, which he leverages through the cross-disciplinary and global lenses gained from his more recent experience.